For some reason, many people treat their carpet differently. It’s as if the carpet was somehow magically immune to soiling because the weather is cool. Logically, this is not true. Modern carpets do a great job of hiding soil. This may lead you to think you only need to clean your carpets once a year or when they “look” dirty. But according to the EPA, most households should clean carpets at least twice a year, maybe more depending on lifestyle and other factors. This may surprise you until you think about all of the soils, allergens, oils, pollutants and contaminants that carpet traps. In most homes, carpet is the largest filter, trapping soils, pollutants and pet and human dander (dead skin cells, which we shed by the millions every day and dust mites live for). The fact is winter is a great time to get your carpets cleaned. Here are a few reasons why. 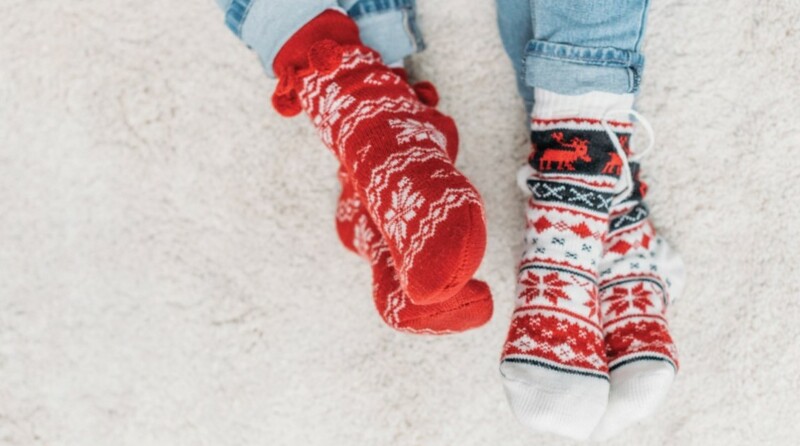 One reason for cleaning your carpets in the winter is that you want your home to look great for visiting friends and relatives during the Holidays. Nothing makes your home feel clean and inviting quite like freshly cleaned carpets. Of course, there are far more important reasons to clean your carpet than appearance. In fact, if you wait until your carpets look dirty before you clean them, you have waited too long. Soil damages carpet, dramatically reducing its usable life. Can you imagine waiting until your clothes look dirty before laundering them? Of course not. That would be unhealthy, and they would probably begin to smell before they looked dirty. Carpet is no different. During the summer, pollen and other pollutants enter your home and become trapped in the carpets. In the fall, mold spores are more prevalent, again, becoming trapped in your carpet fibers. All of this just in time for you to close things up for the winter and spend more time inside… Not a pretty picture is it? Carpets tend to dry faster in the winter because the humidity is lower and most of us are using our furnaces. Warm, dry air is great for drying carpets! Remember, in winter days are shorter. Darkness comes earlier and lasts longer. A clean, fresh, healthy carpet is a great way to help fight off the winter doldrums. A clean, neat home just makes you feel better. Bluegreen is usually busiest during the Holidays; everyone wants a clean house for family and guests. Call now to book your cleaning before the big rush!